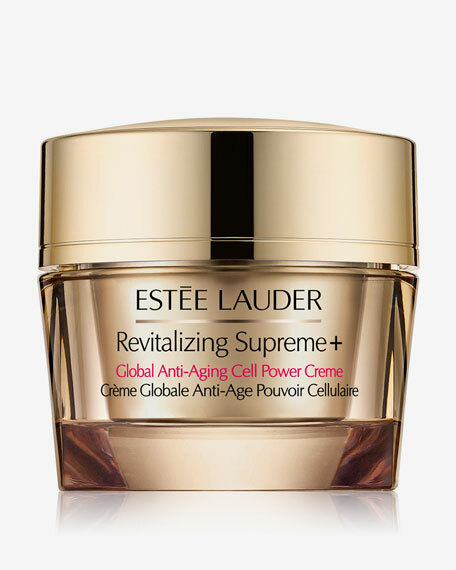 Estee Lauder Revitalizing Supreme + Global Anti-Aging Cell Power Crème, 1.7 oz. 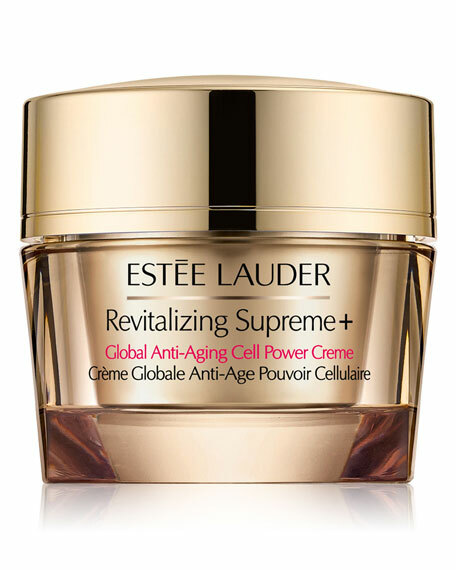 Estee LauderRevitalizing Supreme + Global Anti-Aging Cell Power Crème, 1.7 oz. 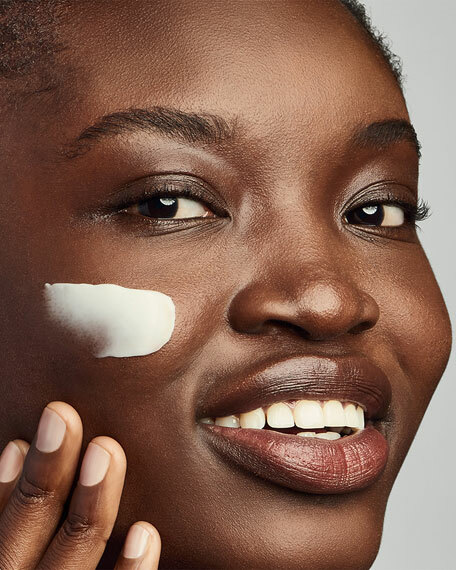 With our exclusive RevitaKey Technology featuring exclusive Moringa Extract, this silky-soft, deeply nourishing multi-action creme encourages skin's natural power to amplify collagen and elastin. *Consumer testing on 107 women. Application: Apply all over face and neck, AM and PM. Ideal after your repair serum.